Disruptive Disruptions: Do You Know What You’re Saying? 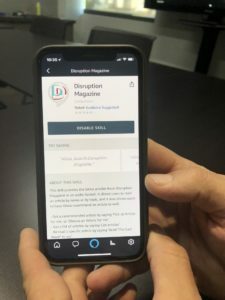 EDMONTON – Disruption Magazine, Canada’s first publication dedicated to disruptive technologies will be the first Canadian technology publication offered by Amazon’s Alexa and Alexa for Business. The magazine can be accessed through the Skill Store and enabled on Alexa and Alexa for Business starting today. technology services throughout Canada, Disruption seeks to expose readers to emerging technologies for business, while also showing the human impact of these developments. First introduced in April 2018, the publication has a print reach of 3,800 and over 8,000 in online subscribers with readers concentrated primarily in Canada but also in the U.S., China and India. Alexa, a virtual assistant developed by Amazon, is operated with voice commands and can do everything from controlling lights in a room and looking up recipes to recommending restaurants and setting reminders for important meetings. 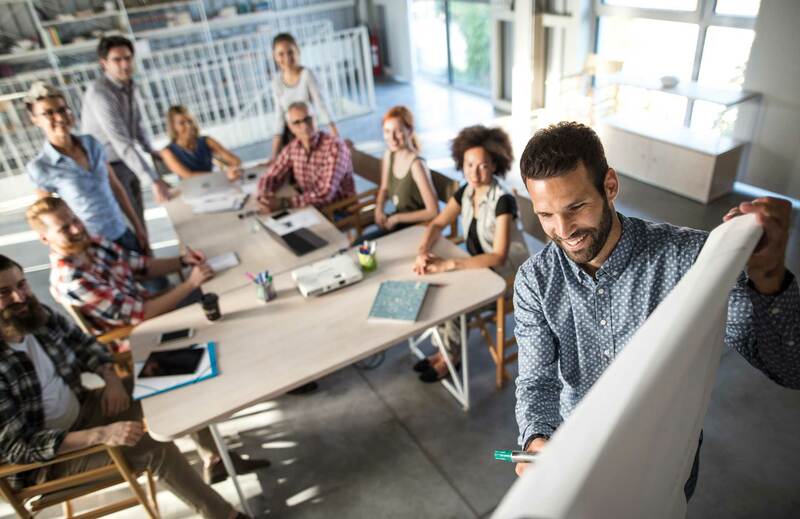 Alexa for Business is designed to give organizations easy access to all of Alexa’s functions including being able to manage all Alexa devices, enrolling users and creating voice skills that can be shared privately within an organization. Alexa also allows users to make products controllable by voice-command which are also context-aware. Alexa users can access Disruption Magazine by going to the Skill Store and searching for ‘Disruption Magazine’ then enabling it.